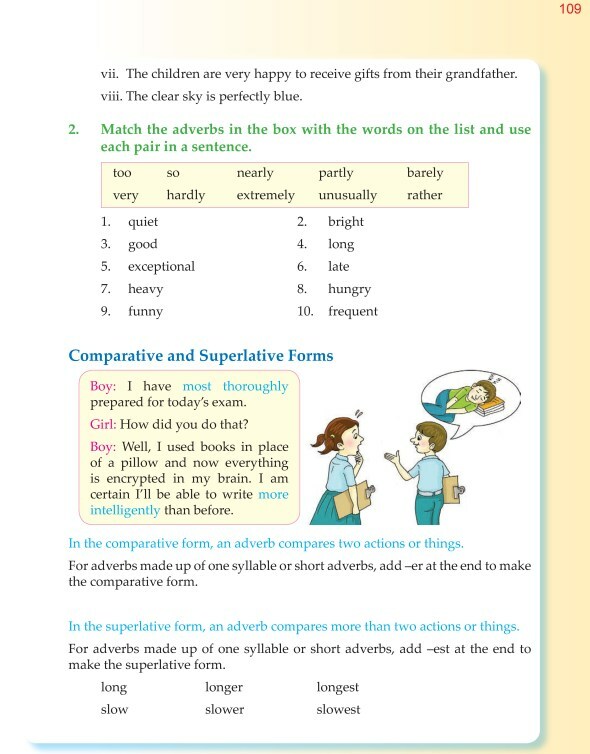 In the last chapter, we learned about adjectives that modify nouns and pronouns. 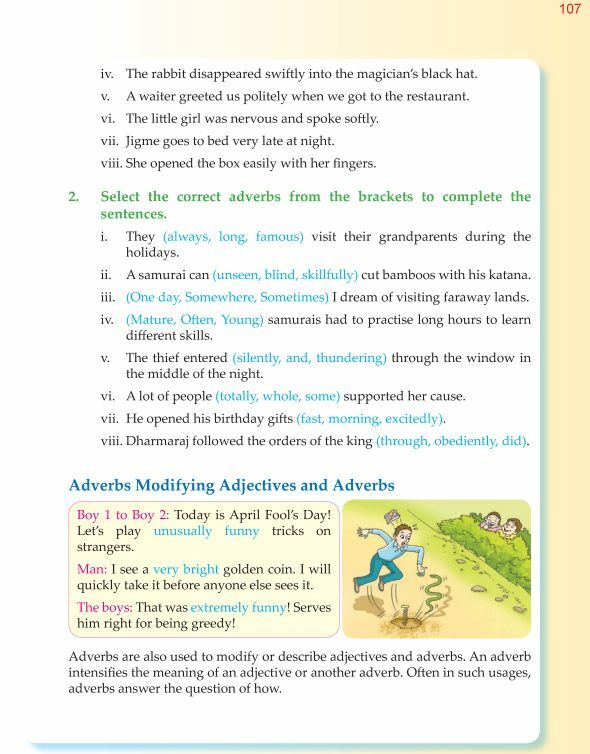 In a similar way, an adverb is also a modifier. 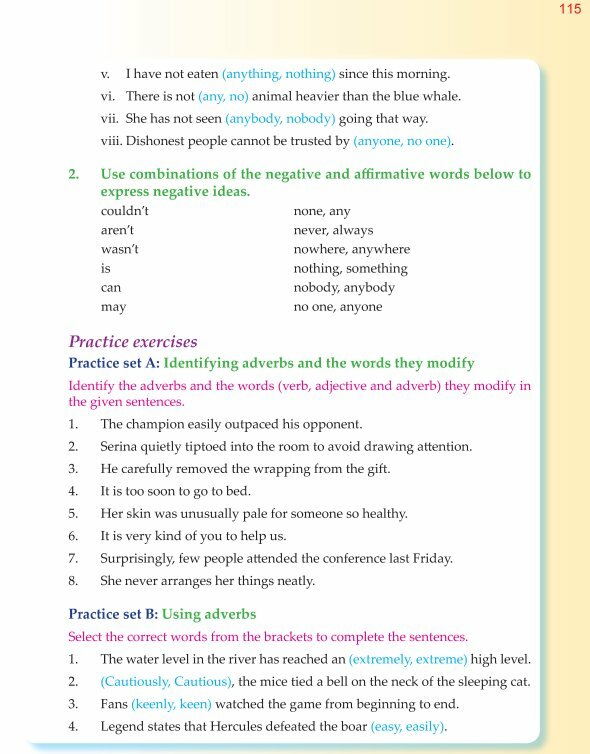 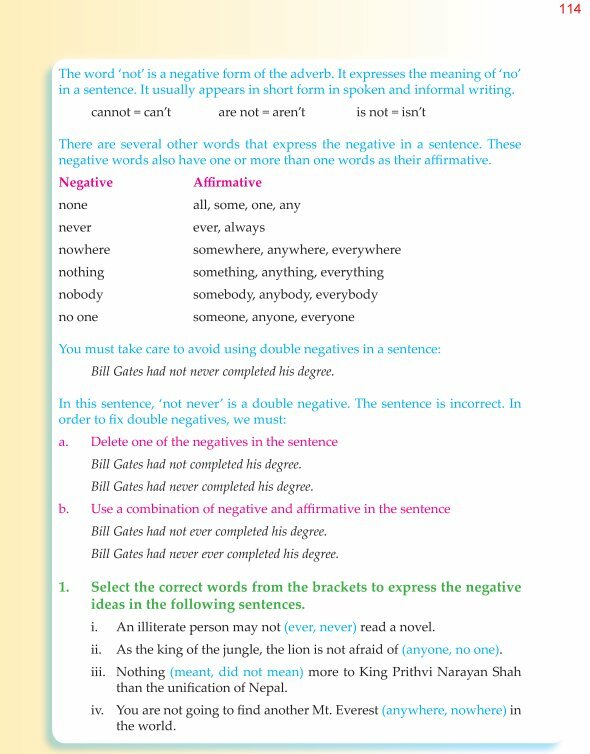 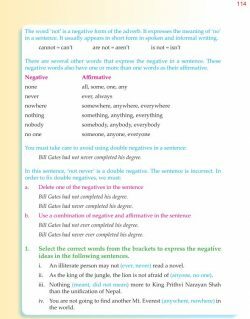 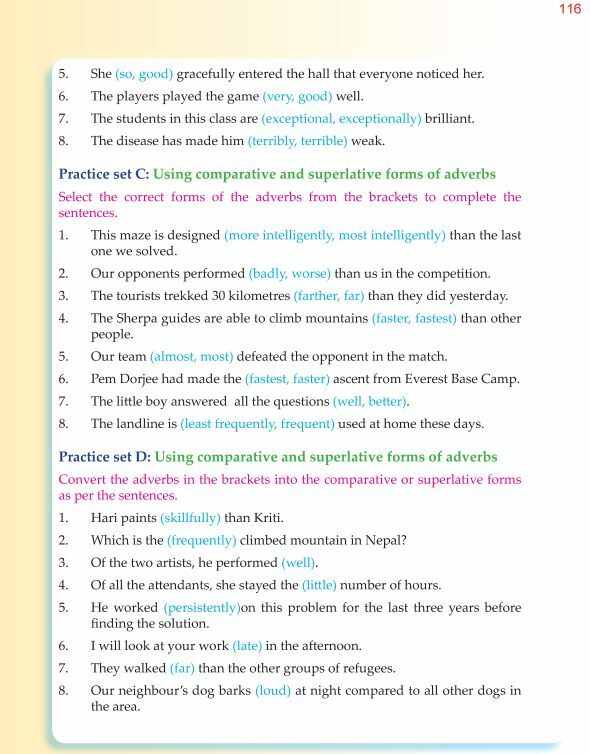 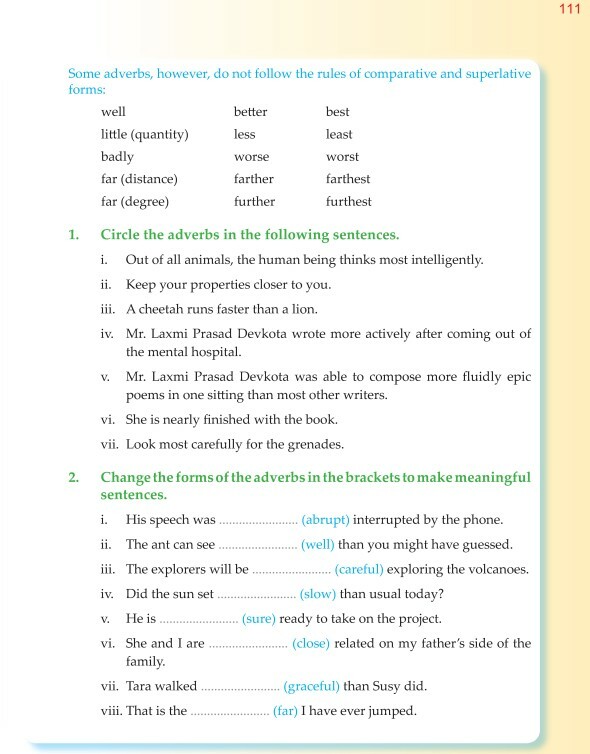 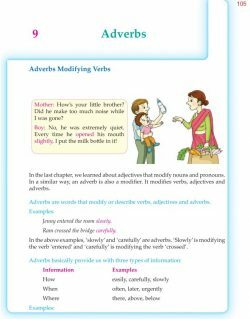 It modifies verbs, adjectives and adverbs. 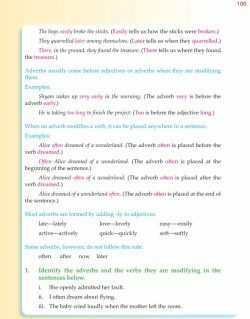 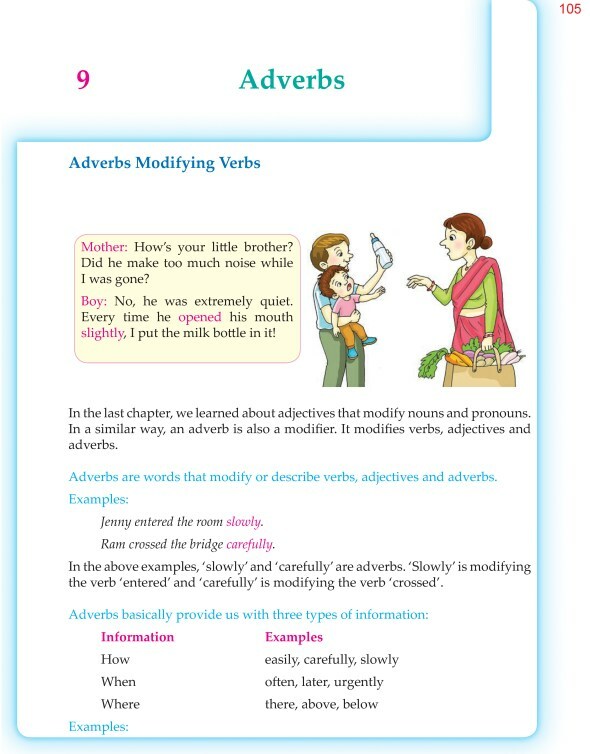 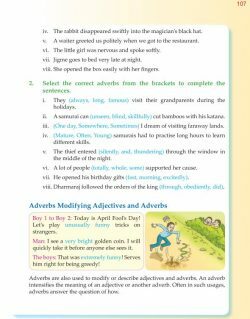 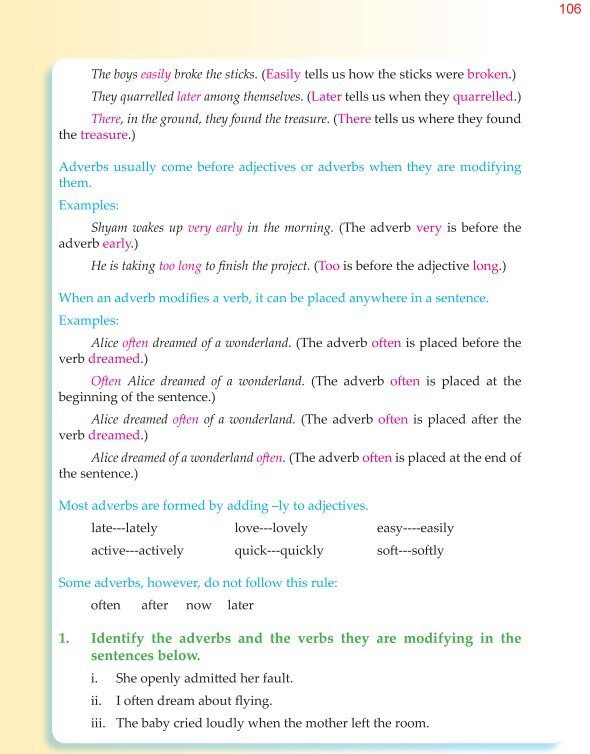 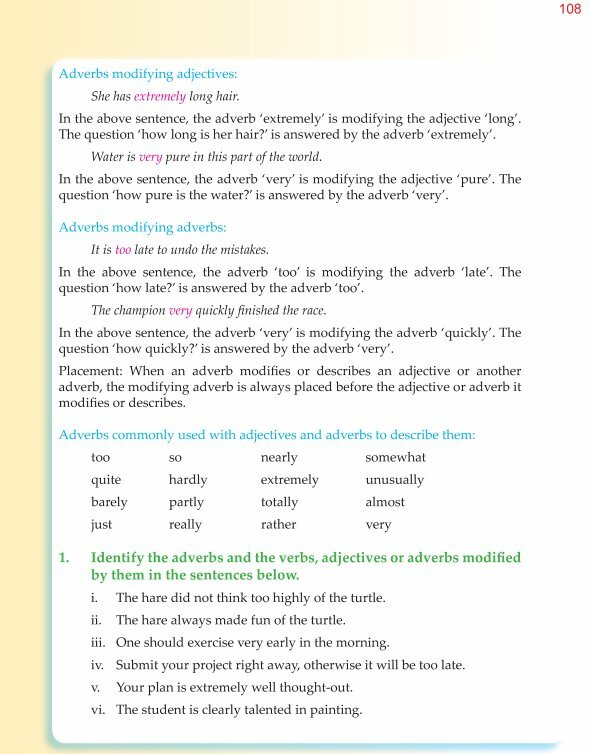 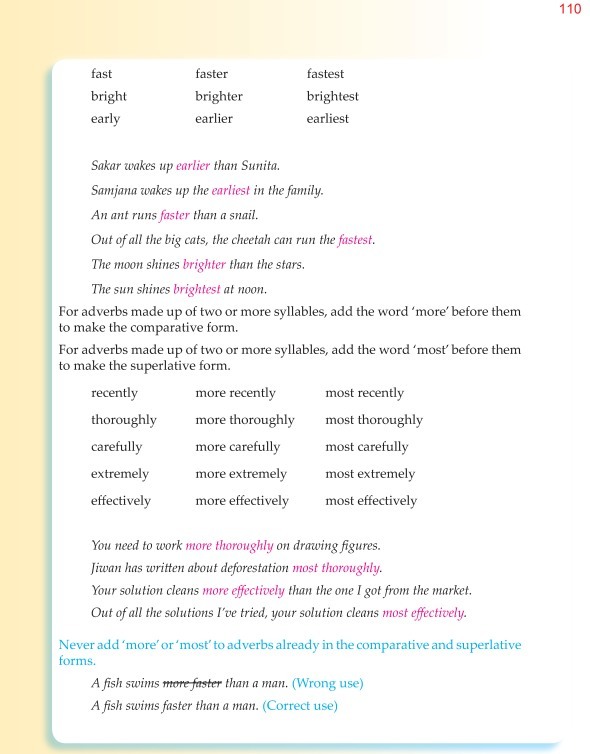 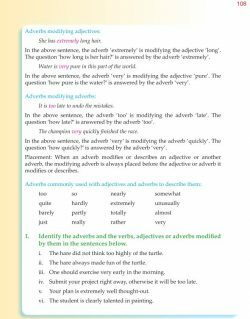 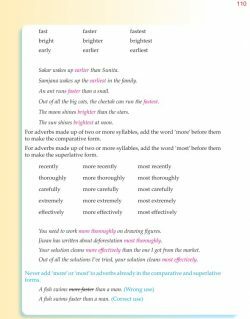 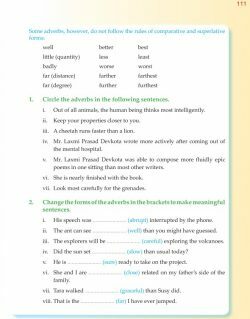 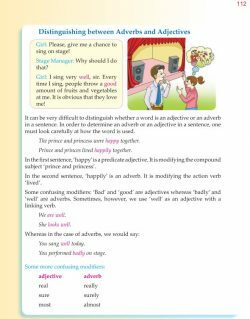 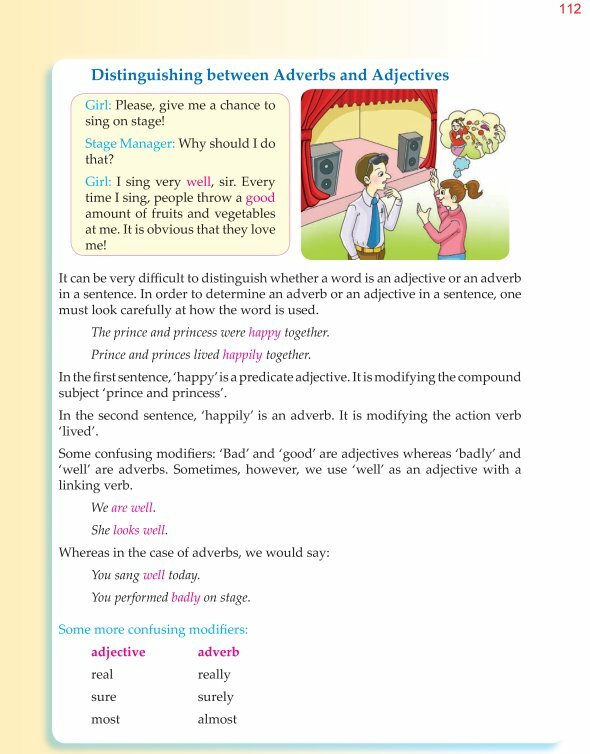 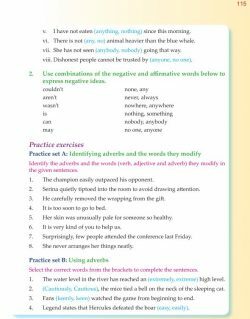 Adverbs are words that modify or describe verbs, adjectives and adverbs.